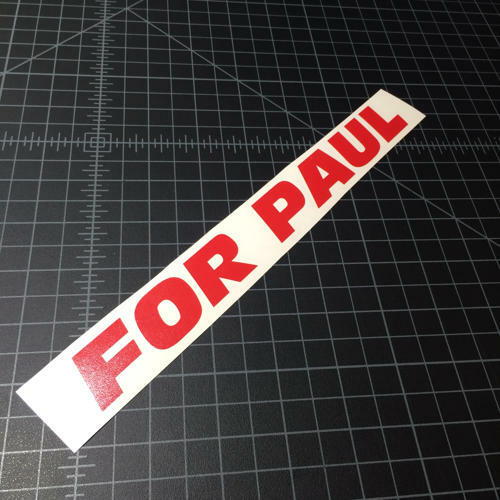 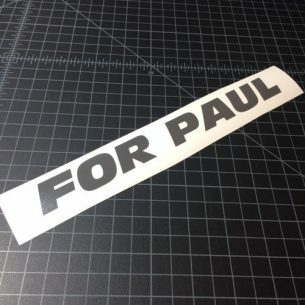 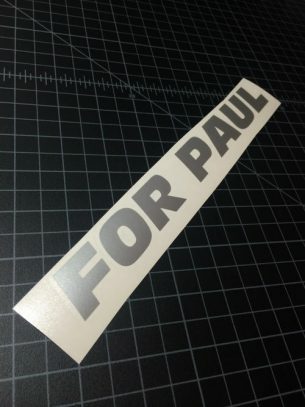 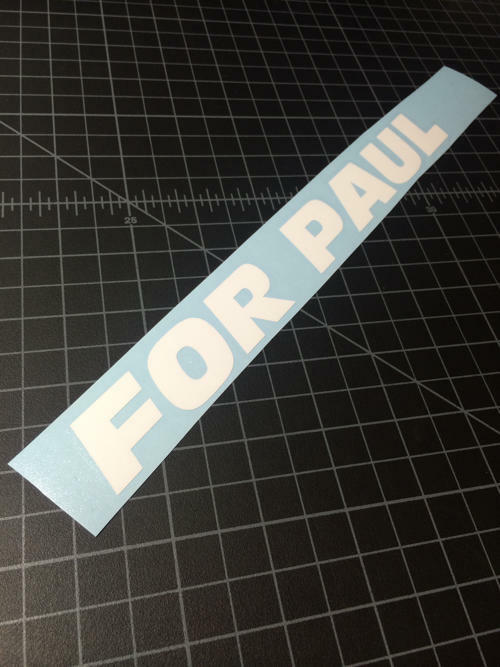 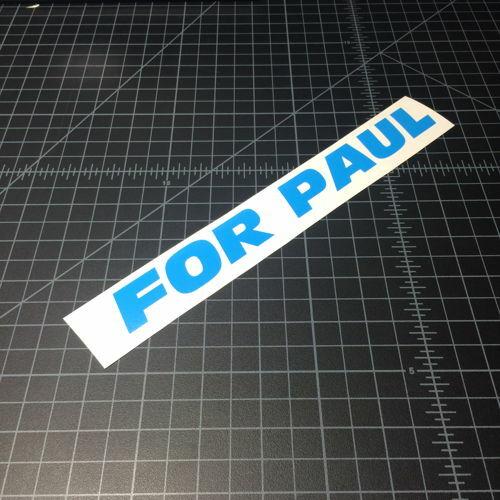 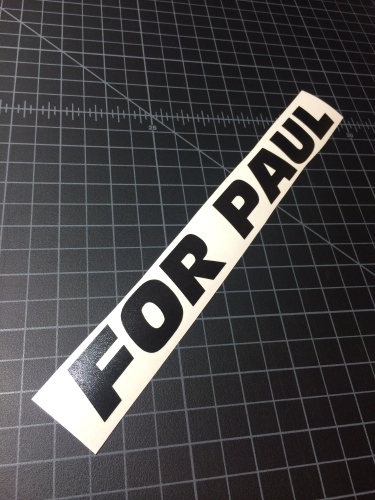 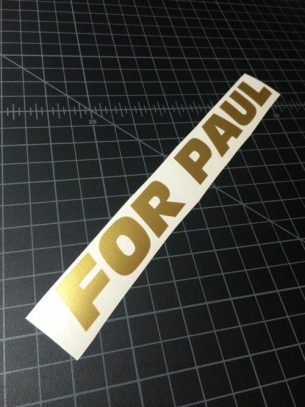 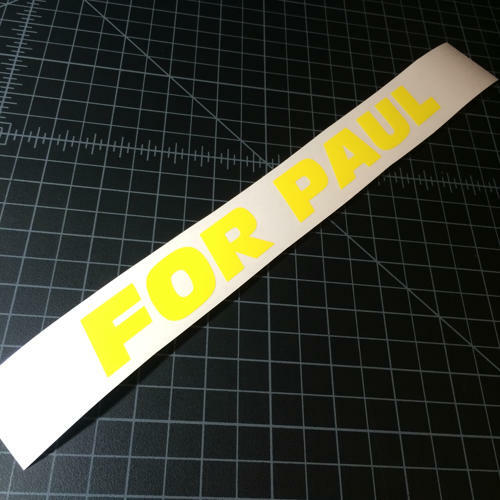 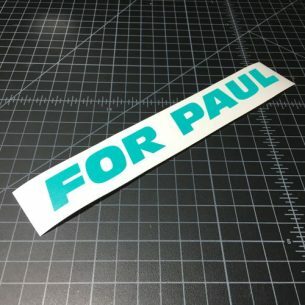 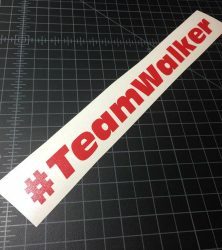 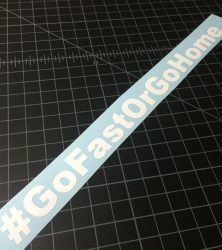 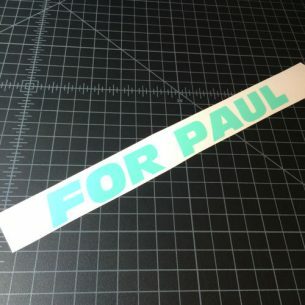 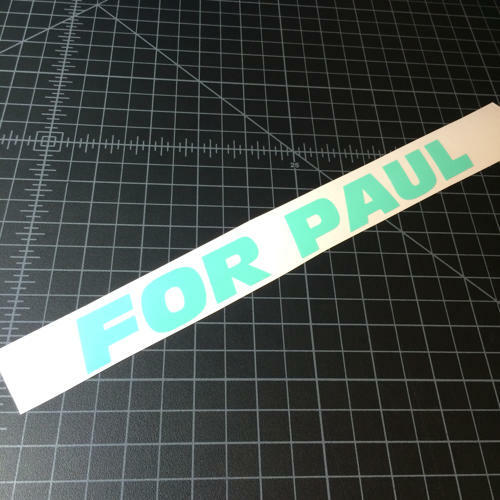 Custom vinyl stickers, t-shirts and lanyards for anything! 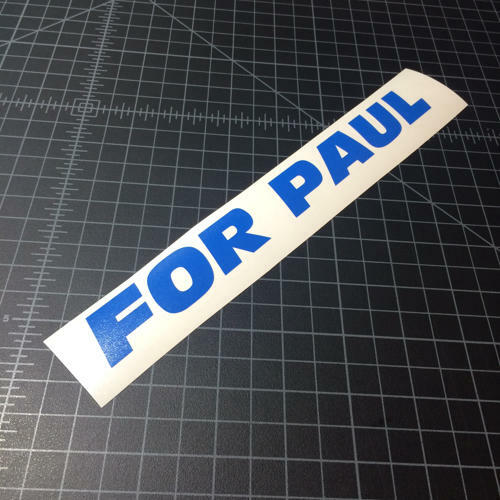 Size: 1″ Tall by 9″ wide. 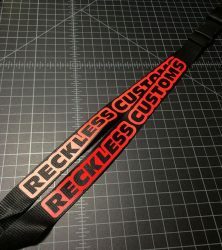 Buy 2 or more in the same color and save 10%! 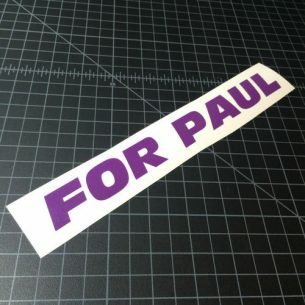 Discount shown in the cart, cannot be combined with any other discounts. 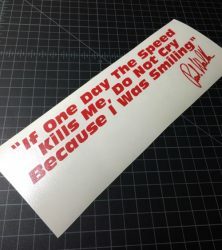 Need it in another size? 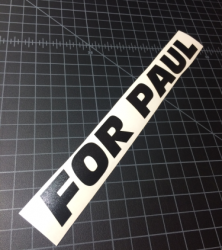 Have another sticker idea? 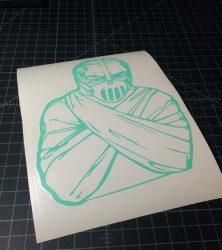 Email us info@shaysstickershop.com and we will get you taken care of.